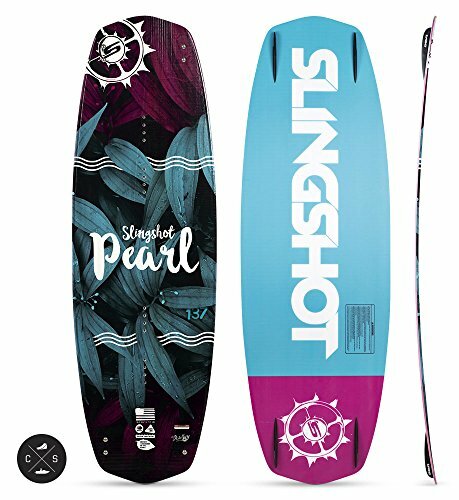 The Pearl is a female-specific board with a classic user-friendly shape that provides unmatched maneuverability and speed. The Pearl’s features a continuous rocker, smooth tapered outline and elliptical concave. 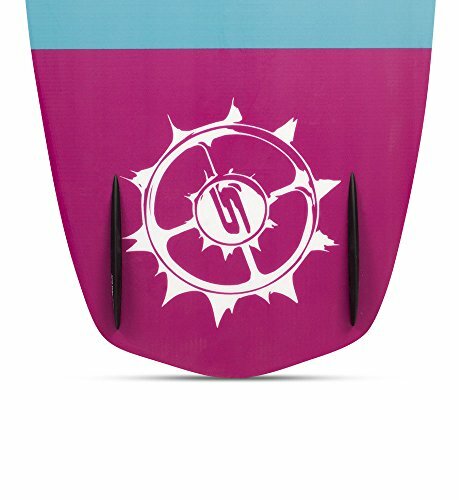 The result is a quick and snappy board that carves like crazy and performs exceptionally well both in park and behind the boat. If you’re a rider who charges all conditions and wants a board that won’t hold you back, the Pearl is a perfect fit.